Recently, Elvis Mushi of Twaweza, shared with me interesting mobile phone survey results from his Sauti za Wananchi program. I find them remarkable in two ways. 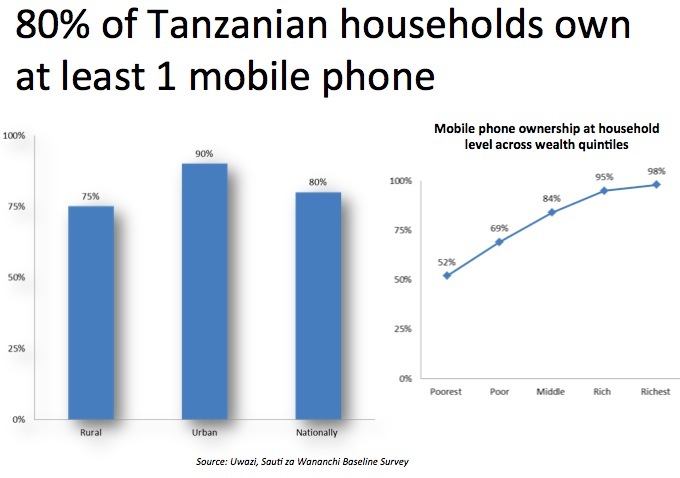 First, he found that 80% of Tanzanian households own at least 1 mobile phone. Then he found that mobile phone coverage reached 88% of the population. One of the largest and poorest populations now has near-ubiquitous mobile phone access. 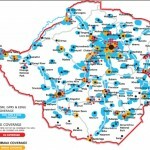 On the other side of the content, Ghana now joins Zimbabwe in having more mobile phone subscriber lines than people. Other African countries will soon follow. Even grand Nigeria, which has 80% mobile phone usage now, has 15 million smartphones. I know, I heard you mutter that already. And you are wrong. Each feature phone is already a smartphone, thanks to biNU. 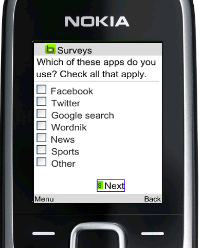 They can run “smart” applications, from Facebook to WhatsApp to YouTube, just like any “smartphone.” In fact, biNU found a majority of its users think their phone is a smartphone, when in actuality it is a feature phone. Even better, small, nimble development actors already know this. Check out WorldReader Mobile, where thousands of Africans are reading full-length books on their mobile phones – African content, written by Africans, for Africans. Yes, the poor have less mobile phone access. 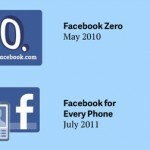 They have less of everything, so why would mobiles be any different? At the same time, be careful how large you make your “poor” group. Twaweza found that even the poorest quintile of households had over 50% mobile phone ownership. In addition, do you really work with that quintile? As development actors, we may talk about them often, and use them in our propaganda marketing, but we usually work with poor to middle level households or with organizations that serve the very poor vs. the poor themselves. At the organizational level, everyone has a phone, and therefore a smartphone. Yeah, But.. the Data Costs! In a recent Technology Salon, someone bemoaned the uptake of mobile devices by the poor, saying they were wasting too much of their limited income on voice and data fees. Beside the blatant paternalism of the comment, it showed a lack of understanding of mobile phone success. People have their own agency, and are (usually) rational consumers. If they find value in something, they will pay for it, and shift family resources to do so. The same goes for mobile services. If we design services where our constituents find value, they will happily pay for them. The success of Safaricom, AirTel, MTN and the like shows Africans love their phones enough to pay dearly for them. Let us be challenged to develop content they want to see on their phones.